So yes, the color is pleasing to our eyes but also clearly the eyes of others. Pantone shared that it took note of branding efforts by big hitters including Apple and Airbnb. These companies used the coral color in recent campaigns, suggesting the rise of the color’s familiarity and popularity among the public. What our Clairemont team loves even more is Pantone’s definition of Living Coral as a color of “carefree happiness” that “symbolizes our innate need for optimism and joyful pursuits.” Because that’s not just who we are; it’s also what we do! We look forward to the collaborations that happen in our colorful office. We’ve seen this setting spark creativity for ourselves and our partners. And much like Pantone suggests with its 16-1546 Living Coral color, these walls indeed “provide comfort and buoyancy” in our everyday lives. As we move forward in 2019, we’re looking forward to seeing more brands embrace this color trend (we have to admit: it’s a favorite of ours.) And in the event it isn’t just a trend but actually a pigment that can persuade a state of mind, we’re all for keeping around this energizing, animated color. What’s your favorite Pantone color? Will you embrace this year’s Pantone Color of the Year? 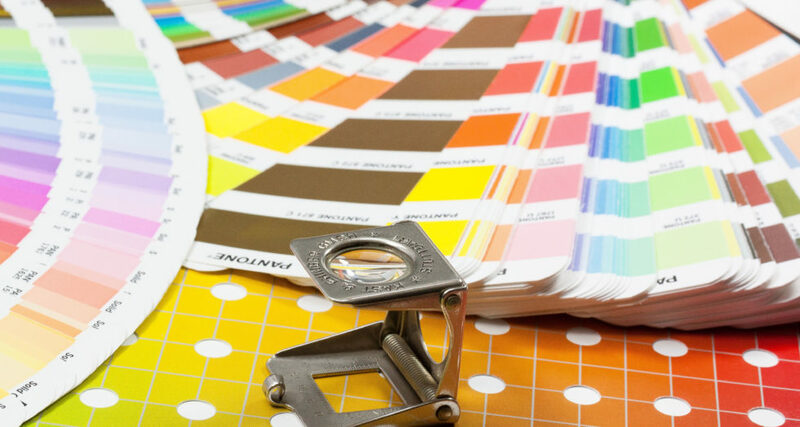 Questions about how you can create a colorful campaign for your business? Send us a note!